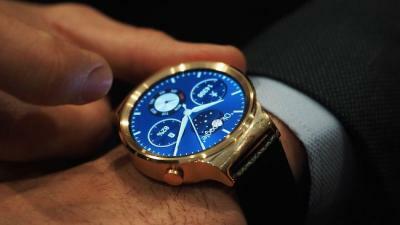 DisplaySearch estimates the worldwide smartwatch display market at $204 million in Q1 2015. The leading provider was LG Display - with over 90% of the market ($186 million). Other leading players are SDC (3.1%), Japan Display (2.4%) and Futaba (2.4%). LG Display's lead is not surprising - the company is providing the flexible plastic-based OLED displays used in Apple's watch - and reportedly produced over 6 million panels for Apple, at $20 each. 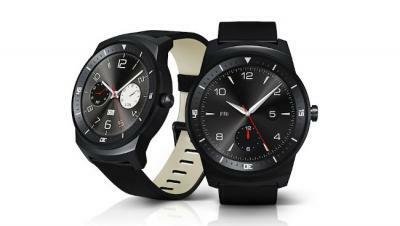 LG is also providing panels for LG Electronic's smart watches (including the G Watch R and the Watch Urbane). In Q4 2014, by the way, LGD only produced 1.1 million displays - impressive growth in just one quarter, attributed mostly to the Apple supply deal. OLED displays, and even more so flexible OLEDs, are very attractive for the wearable market - as these displays are thinner, lighter and more efficient compared to LCDs. Flexible OLEDs also allows much more design freedom which is critical in such devices. The smartwatch market is likely to grow quickly in the near future, and LGD will find it hard to keep its dominance - other makers, including AUO and EDO, are launching new wearable OLEDs, and Samsung is said to become a second Apple panel supplier for the next-gen Watch.